The American Israel Public Affairs Committee distanced itself from Milstein. Milstein had been slated to moderate a panel on anti-Semitism at the conference next week. 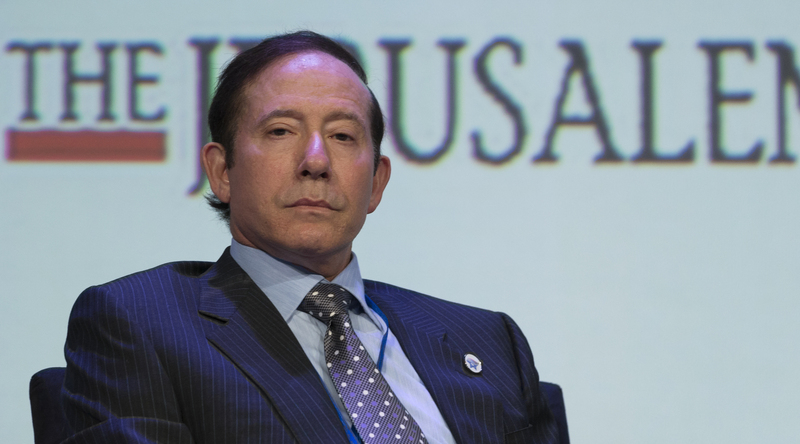 AIPAC’s spokesman, Marshall Wittmann, said Milstein’s views were not those of the lobby. “Mr. Milstein is not a representative of AIPAC and his views are not ours,” Wittmann said in an email. Milstein’s family foundation has donated to AIPAC’s affiliate, the American Israel Educational Foundation, as well as a number of pro-Israel and Jewish groups. Milstein’s tweets, highlighted among others by staffers for J Street, the liberal Jewish Middle East policy group, come after one of his targets, Rep. Ilhan Omar, D-Minn., was accused of invoking dual loyalty slanders in discussing the pro-Israel movement’s influence. In a flurry of tweets Monday, Milstein sought to connect Omar and Rep. Rashida Tlaib, D-Mich., to the Muslim Brotherhood, citing little or no evidence. The tweet linked to a site that did not offer any evidence Omar or Tlaib were allied with the Muslim Brotherhood, an Islamist group affiliated with Hamas, the terrorist group controlling the Gaza Strip. Two tweets urge followers to sign a petition calling on Attorney General William Barr and Elan Carr, the State Department envoy monitoring anti-Semitism, to “investigate #Hamas affiliated #CAIR’s Ties in U.S. Congress.” Carr reports on anti-Semitism abroad and not in the United States, and has no investigatory powers. The Council on American-Islamic Relations has hosted events for Tlaib and Omar. The Anti-Defamation League, reporting on the group, says of CAIR that “much of its activity” is in exposing anti-Muslim bias, but this is undermined by an anti-Israel agenda. 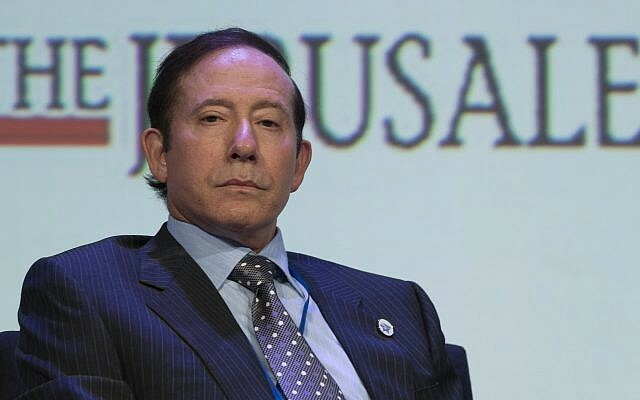 A founder of the group, Nihad Awad, in 1994 expressed support for Hamas, and a founder of its Dallas chapter was convicted in a scheme to fundraise for the terrorist group. For years the group has denied ties with Hamas and points out that Niwad and CAIR have condemned Hamas terrorist actions since 2006. Both Tlaib and Omar have embraced the boycott Israel movement, to different degrees. Omar has caused tensions in the House Democratic caucus with statements perceived as invoking anti-Semitic slanders, including claiming that she felt pressured to pledge “allegiance” to Israel. She has apologized for some of the statements, and a congressional resolution overwhelmingly approved earlier this month condemned anti-Semitism, Islamophobia and particularly the invocation of dual loyalty. Milstein retweeted a video claiming that Omar “admitted” to taking “terrorism classes.” In the video, she is referring to classes on terrorism that she took at North Dakota State University when she obtained a political science degree. In his statement, which he provided on the condition that JTA post it in full, Milstein insisted that his tweets did not target Muslims per se. “My tweet today, which shared news articles and social media postings that others wrote about CAIR and Representatives Ilhan Omar and Rashida Tlaib, has been used to mischaracterize me and my views,” he said. In 2017, Milstein apologized for tweeting an anti-Semitic image of the liberal Jewish philanthropist George Soros.